And if only they could hear the heart beat or heart bleat of the goat. The Prayer of the Goat. You may be tempted to despise the humble goat. Poor goat! It is separated from the sheep and cast aside in the Day of Judgment (Matthew 25:31-46). But to suggest that this is the only fate for the goat would be to place an unwarranted limit to the use of a biblical metaphor. After all, the roaring lion is used both for the devil seeking to devour believers (1Peter 5:8), and the awesome majesty of the invincible Lion of Judah (Revelation 5:5). Indeed, Isaiah 11:6 prophesies that the young goat will lie with the leopard in God’s new creation. 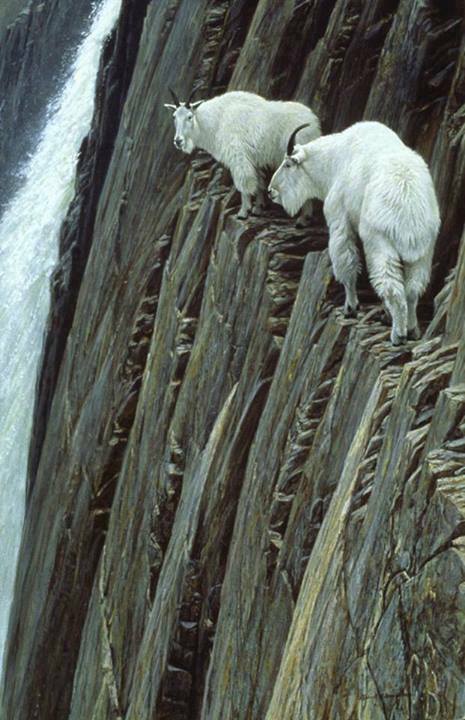 Surely, there is room for hermeneutical heights for climbing goats! Let us venture beyond the cozy sheep-pen to search for and taste the grace of God unbeknownst unless we climb to new heights in our upward path – to explore strange new worlds, to extend spiritual life and new Kingdom ventures, to boldly go(at) where no man has go(at) before. Thanks Kam Weng for a wonderful insight for me to celebrate the year of the goat as a creature loved and created by God and to be admired! Thanks Kam Weng for a wonderful insight on why and how I can celebrate a Goat CNY! Blessings to you and family! 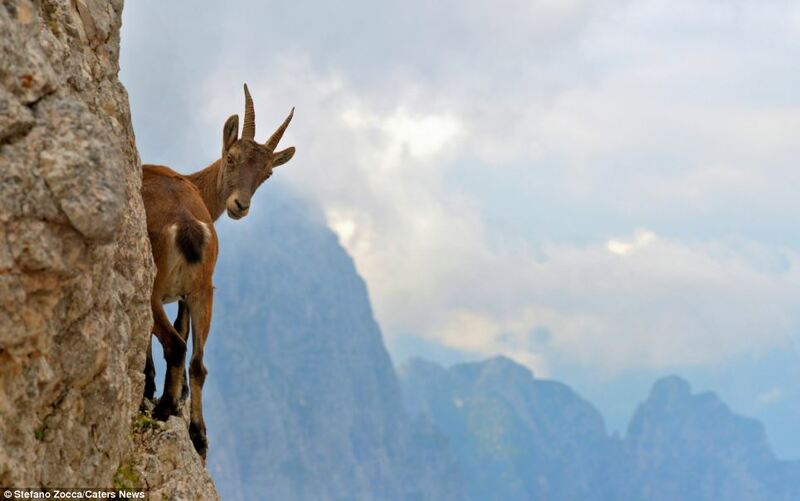 Interesting story, goats seem smarter than the sheep and fearless over heights.